The Iron Hands were initially built up for the Horus Heresy Throne of Skulls event at Warhammer World. 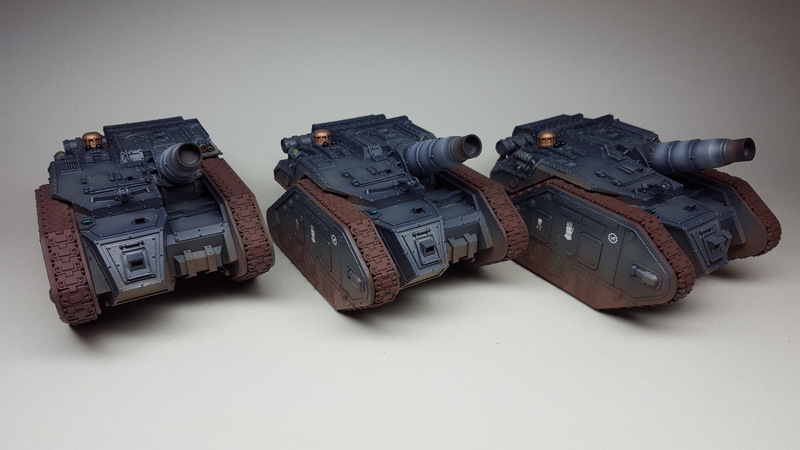 Whilst Forge World do make a Legion Medusa, I actually prefer the look of the Solar Auxillia version. It’s also quicker to paint as it is fully enclosed. 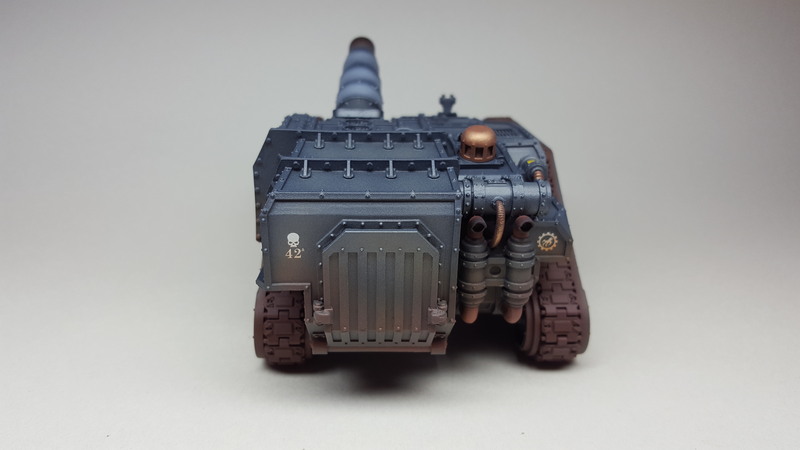 I was able to magnetise the main guns, the kit comes with both a Medusa cannon and a Basilisk cannon, which will allow me some flexibility in the future. The Heavy Bolter mounts are from the Legion pintle weapons set. 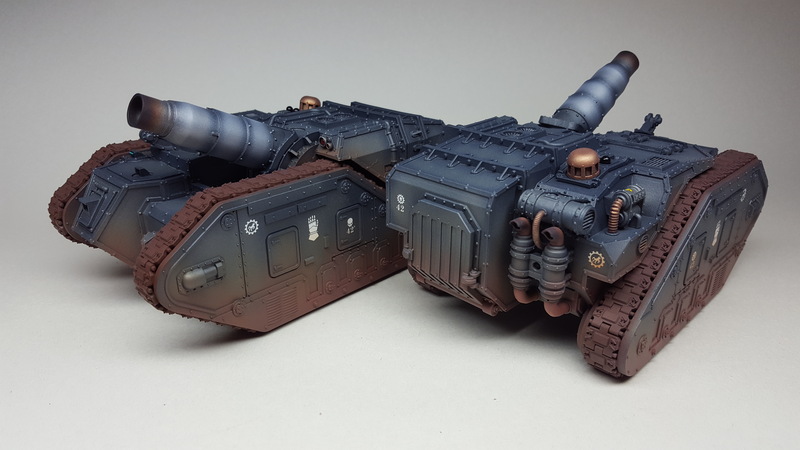 Previous Previous post: The Mastodon Heavy Assault Transport, part 3. Next Next post: Legion Vindicator Laser Destroyer Squadron.